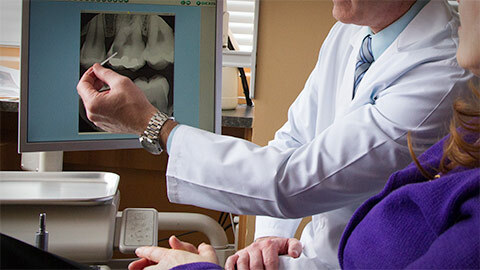 Here at Pretoria Bridge Dental, we make sure to let our patients know that root canals are simple, straightforward procedures that allow us to protect your tooth from further harm. Once the damaged tissue has been removed, we fill the space and seal your tooth back up -- protecting the structure of your tooth. If you need more information about Endodontics in Downtown Ottawa, contact us today.